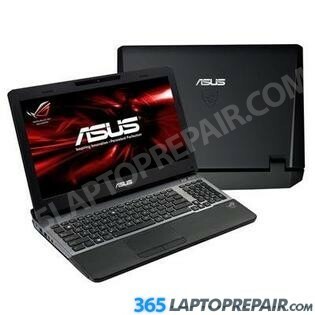 The replacement service that we provide for the Asus G75VW DH72 includes the cost of a brand new LCD screen and the labor to install it. This service also comes with a No Dead Pixel Guarantee and a 6-month warranty on parts and service. We use genuine new LCDs, not aftermarket or cloned products. The bezel for this laptop is held in by screws and it can removed to reveal the LCD mounting screws.